Every day, thousands of used oil filters end up in landfills. No matter how well they are drained, residual oil will remain. 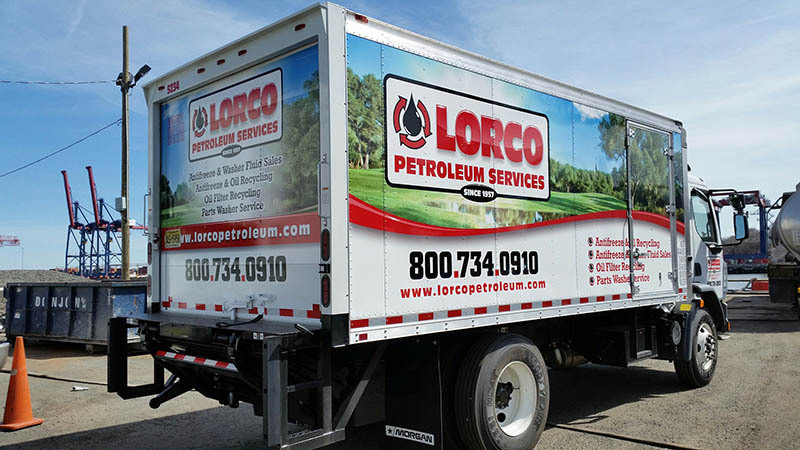 Lorco can provide you with 55 gallon steel, lidded drums for the storage, transportation, and recycling of your used oil filters. The filters are removed, crushed, shredded and then used to manufacture several types of steel products. With two of the most highly efficient crushers in the industry, Lorco processes over 25,000 used oil filters daily.